When you think of a nice pair of pajamas, what comes to mind? Cozy. Comforting. Safe. 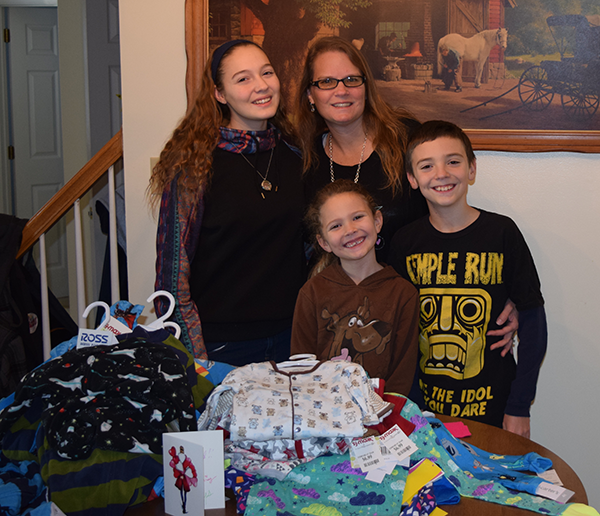 Those feelings are exactly what Angela and Kaitlyn Berger aim to provide with The PJ Project. 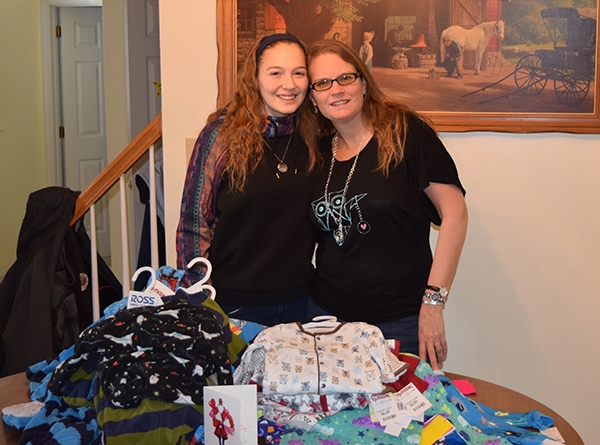 Since 2010, the mother-and-daughter team have collected and delivered more than 5,500 pairs of pajamas to children in need at women’s shelters throughout their region in Pennsylvania. Their initial goal was to collect 1,000 pairs of pajamas. “We never thought this would be a continuation project, but after that first year, we realized there was no way this could stop,” said Angela. Over the coming years, they extended their efforts even farther, involving communities in neighboring counties to donate to shelters in their area. Today, The PJ Project delivers pajamas to children in need at Delaware County Homeless Shelters, The Laurel House in Montgomery County, and Berks Women in Crisis in Berks County. They’ve pulled off their pajamas-for-children-in-need effort in several ways: involving people in “Pennies for PJs” fundraising efforts; asking local churches to hold pajama drives; gathering individual donations to cover the cost of pajamas; and – ever since Angela joined Origami Owl® as a Designer in 2012 – donating Origami Owl commissions (and getting her customers involved in pajama donations, as well). 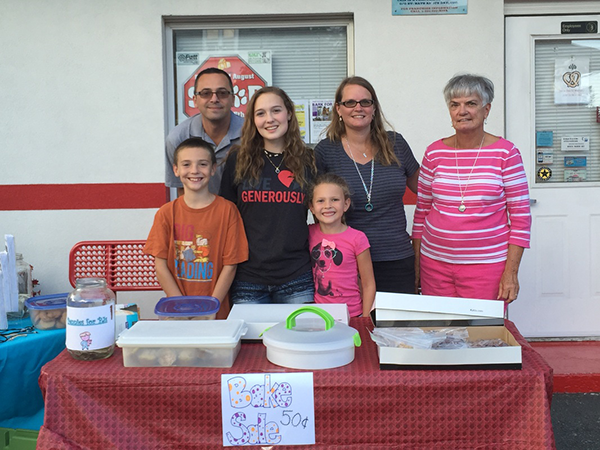 As a mom who has always taught her children to give back, Angela is proud of what Kaitlyn has accomplished. Kaitlyn, who’s entering her senior year in high school, handles much of the day-to-day efforts now. 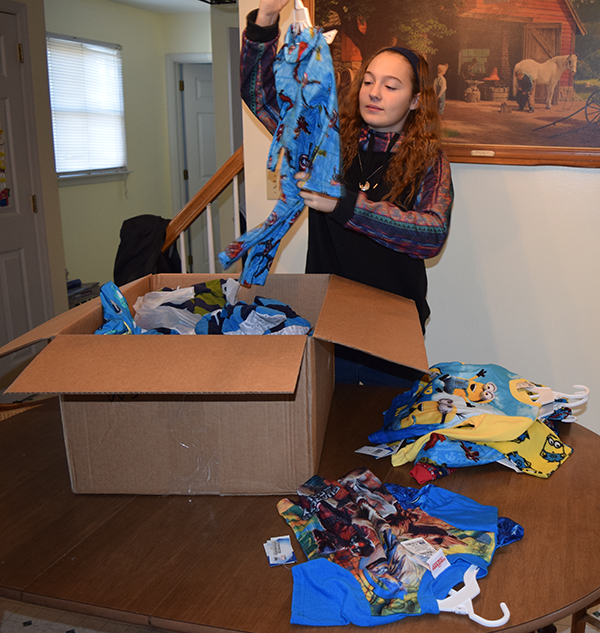 Everyone in the family has jumped in, including Kaitlyn’s younger brother and sister, Nicholas and Sophia, who are planning on continuing The PJ Project when Kaitlyn goes off to college. As an Origami Owl family who believes in being a Force for Good, we couldn’t be more impressed with the Berger family, who fulfills that mission so beautifully, helping children in need! To help with The PJ Project, visit thepjproject.weebly.com.